Design and manufacture innovative solar vehicles that demonstrate the potential of renewable energy for a more sustainable future. We believe in sustainability through action. For this reason, our team is dedicated in pushing the boundaries of solar-powered transportation for a more sustainable future. 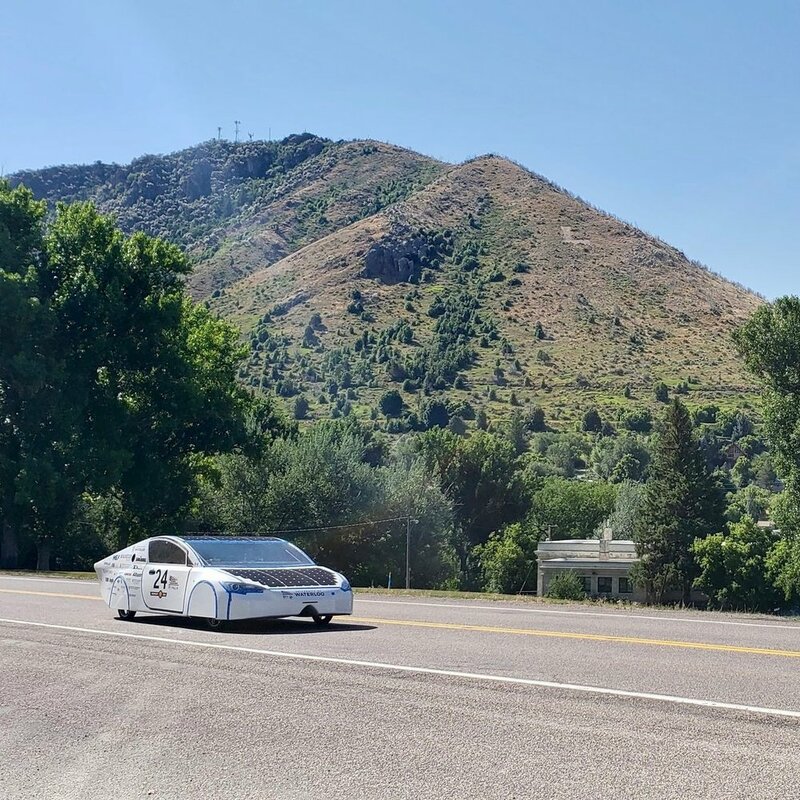 With members from every faculty and multiple disciplines, Midnight Sun Solar Car Team strives to make students the best version of themselves upon graduation. The Midnight Sun Solar Car Team has been designing and building solar-powered electric vehicles at the University of Waterloo since 1988. With our next car, MS XIV, we’re taking on the challenge of creating a car that is both energy-efficient and practical. We believe creating consumer-oriented solar powered vehicles is an important step in achieving a more sustainable future. Midnight Sun proudly represents our university at both the American Solar Challenge and World Solar Challenge. Interested in sponsorship or want to join us? Email us at solar@uwmidsun.com!